You are here: Home / Featured / Brian K. Vaughan Comics Reading List! 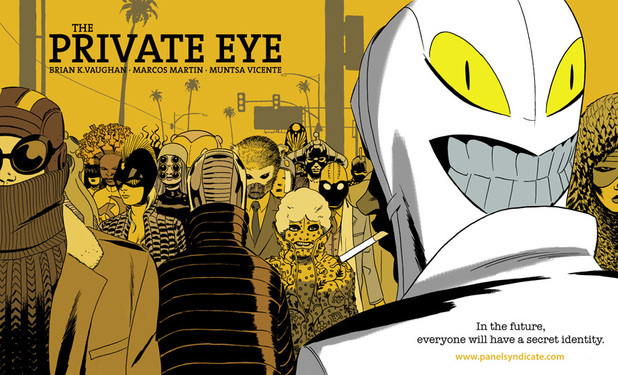 Brian K. Vaughan Comics Reading List! One of the most gifted concept-creators and writers of the 2000’s, Brian K. Vaughan has had a wide string of comic book success across publishers like Marvel, DC, Vertigo, Image, and his own label, Panel Syndicate. Two of Vaughan’s long-running series (Y: The Last Man, Saga) are among my 50 favorite comics of all time, and Vaughan’s work is critically acclaimed and celebrated across a variety of projects. Below you’ll find a complete guide to the comic books of writer Brian K. Vaughan, with the Comic Book Herald logo marking my personal favorites and recommended reads. 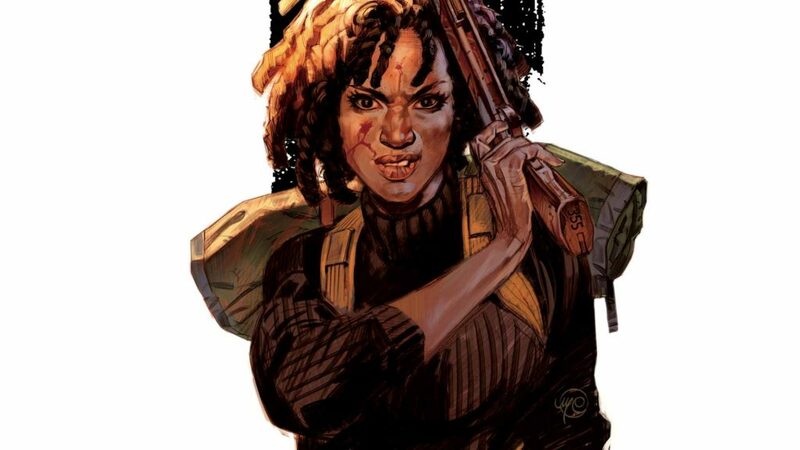 Vaughan’s most prolific superhero comic work has come at Marvel, with creations like Runaways and The Hood celebrating lasting legacies in the Marvel Universe. BKV’s DC comics work is less acclaimed, but given the writer’s unimpeachable standing in the realm of comic book writers, DC has collected and catalogued much of his one-shots and short work across titles like Batman and Wonder Woman. One of Vaughan’s earliest Vertigo works also includes an ongoing Swamp Thing series. Vaughn’s 2000’s Vertigo comics are the books that made put among the all-timers, with Y: The Last Man and Ex Machina delivering 50+ issue classics. Likewise, Pridge of Baghdad (with Niko Henrichon) is a brilliant graphic novel. 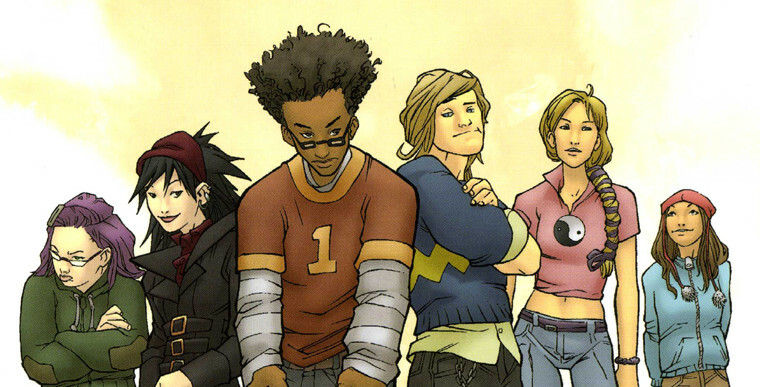 Alongside Runaways, the Vertigo works cement Vaughan’s standing as one of the absolute best high concept writers. 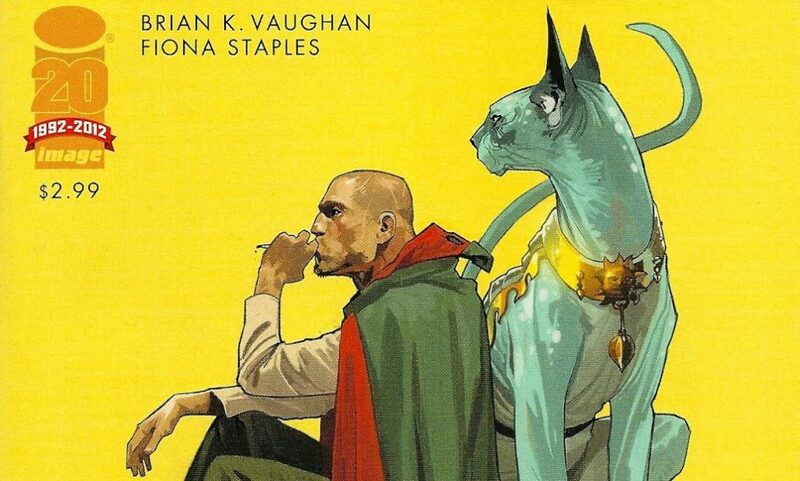 Following a comics hiatus that saw Vaughan heavily involved writing and producing TV series like LOST and Under the Dome, BKV returned with artist Fiona Staples to launch Saga, the first of his Image Comics hits. Saga has remained remarkably popular and critically acclaimed, easily one of the biggest comics of the 2010’s.